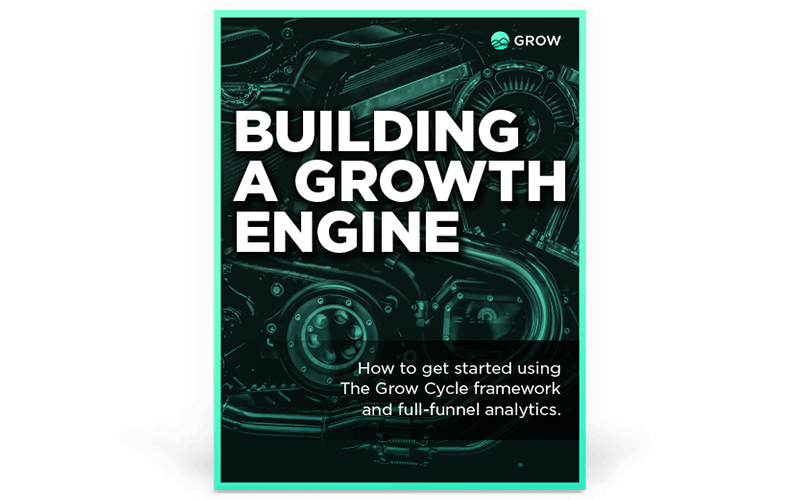 Building a Growth Engine: Get started using The Grow Cycle framework and full-funnel analytics. Is your business caught in a cycle of shrinking, spinning, or growing? The Grow Cycle framework and full-funnel revenue analytics can help you find out and prove it.